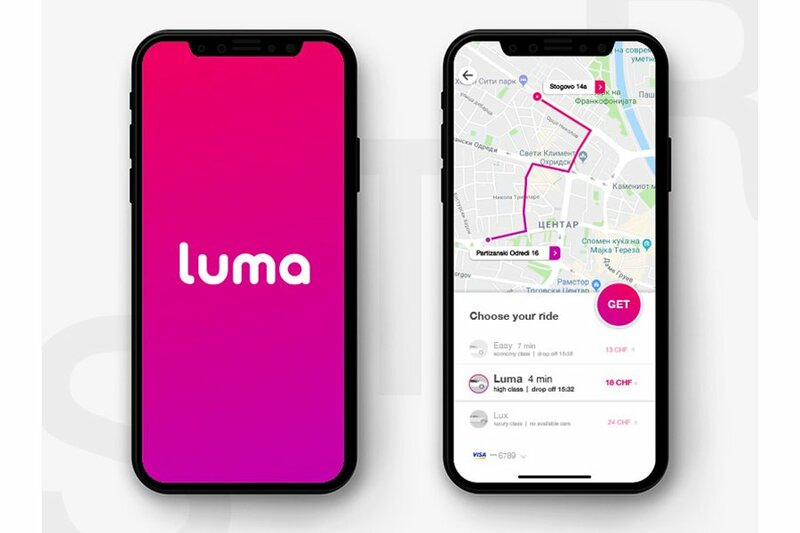 The product is a peer-to-peer ride-hailing company headquartered in Zurich, Switzerland. 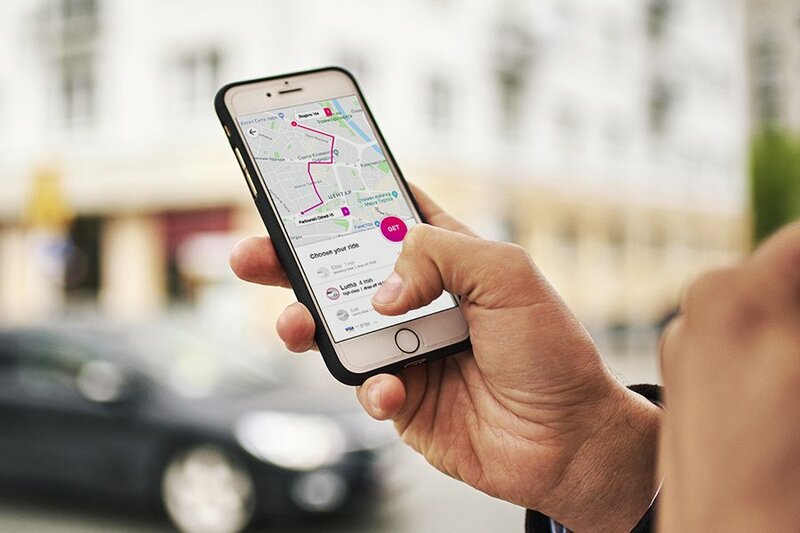 It is prominent in the sharing economy as it connects passengers that need a ride and people who own a vehicle and want to earn in their spare time. The app will be available and free to download as of March 2019 for iOS and Android and will be launched in Zurich. The platform is built on microservices-based technology and runs on Amazon Web Services. The main challenge was to create and propose a product that will be unique and different than the competitors on the market. The aim is to find a different positioning and to target a new niche in order to be able to grow and expand. The partnership was established in the early beginnings of the product when it was at a ‘concept’ stage. The aim of the partnership was to create the core team that will execute the concept. The project was launched in January 2018 and it launched with the primary definitions of the business model and the growth strategy of the product. The second step was to analyze all the global competitors and to create a positioning and expansion strategy. Once all the data was analyzed, we moved on towards prototyping and designing the passenger and driver app simultaneously. At this stage we worked closely with the development team maintaining the process agile and improving and modifying the design based on regular user testings and feedback. The next step was to start creating the launching strategies: one for gaining and engaging passengers, and the other for gaining and maintaining the drivers. The project is still ongoing and the following steps include: finalizing the app design, executing the marketing strategy, and growing the business.